This classic arcade shoot ‘em up will now be available on Nintendo’s Switch. 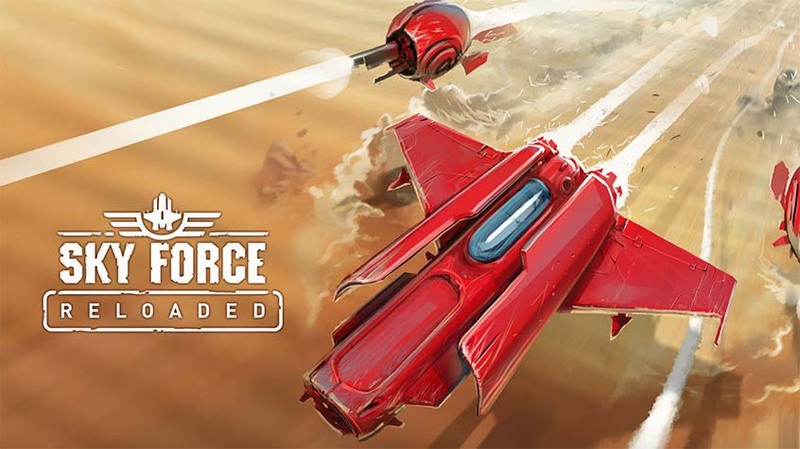 Sky Force Reloaded is a vertical shooter with modern visuals and design. This game has everything from lasers and giant explosives, to colossal bosses and a variety of aircraft to pilot. 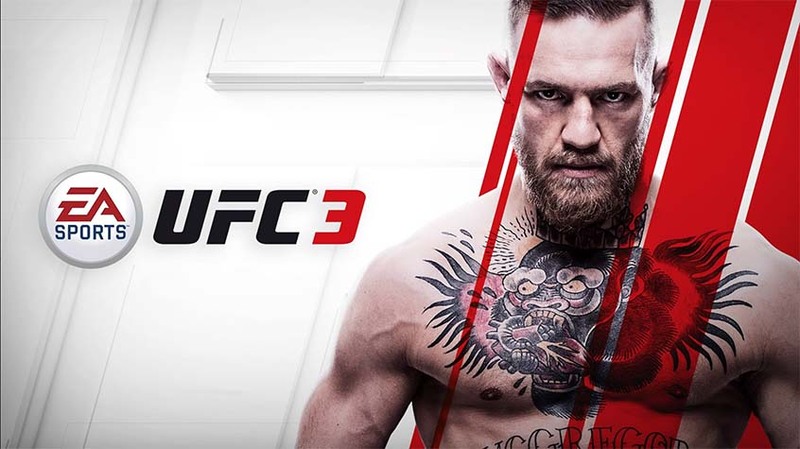 EA Sports UFC 3 is adding the G.O.A.T. career mode to the franchise’s newest installment. In this mode, the choices made throughout the career impact the player’s road to greatness. Outside of fights, promotional choices by the player will be made to build hype, gain fans, and negotiate for better payouts. Through the in-game social media, the player can create heated rivalries with other UFC athletes. The game will also have the largest character roster of the UFC games so far. 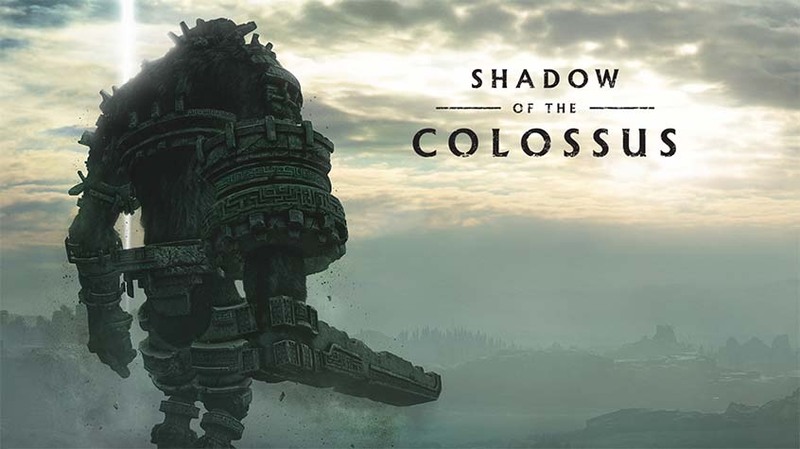 Shadow of the Colossus is a remake of the original PlayStation 2 game, using ultra-high definition art assets. The remake is led by Bluepoint, the same developer that produced the PlayStation 3 remaster with assistance from SIE Japan Studio. 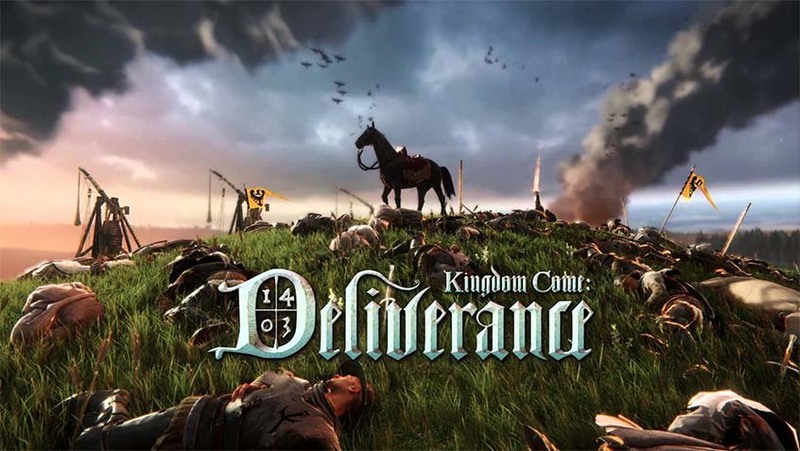 The developers rebuilt all the game’s assets from the ground up, but the gameplay is relatively the same as the original title’s, aside from the introduction of a new control scheme. On a standard PlayStation 4, the game will run at 30 frames per second; on a PlayStation 4 Pro, it can play at either a 4K resolution at 30 frames per second, or at 60 frames per second at a 1080p resolution. 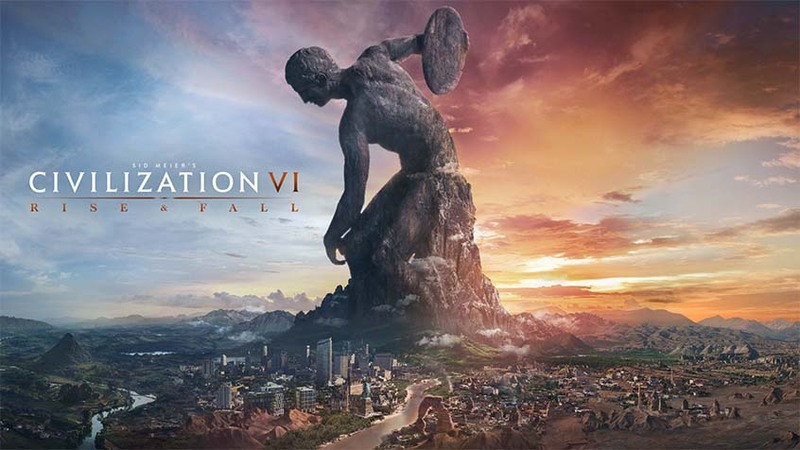 Civilization VI’s first expansion pack is set to roll out some new mechanics to emulate the civilizations’ rise to greatness and eventual collapse due to a number of different factors. The expansion will also introduce new global eras that, when triggered, will be evaluated for an Era Score which will determine if it will rise into a Golden Age, or fall into a Dark Age. Cities will include loyalty ratings and Civilizations will be able to make alliances with other civilizations. 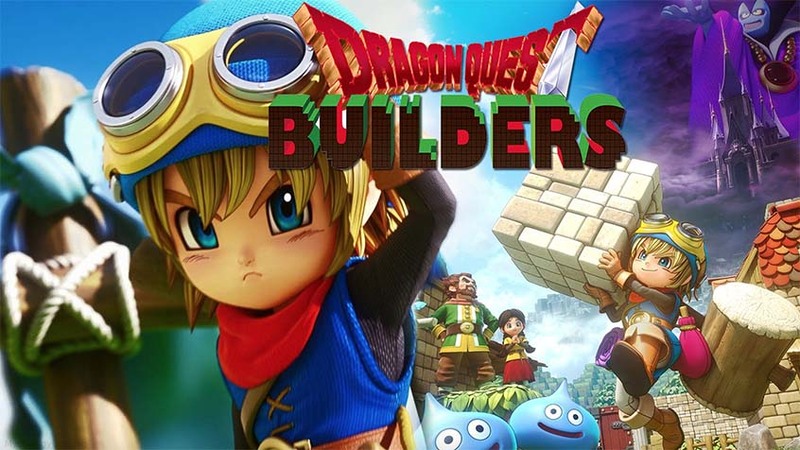 This action role-playing game brings the RPG elements of Dragon Quest and mixes them with the block building aesthetic of Minecraft. The game is set in Alefgard, where players are tasked with rebuilding the world after it was destroyed. 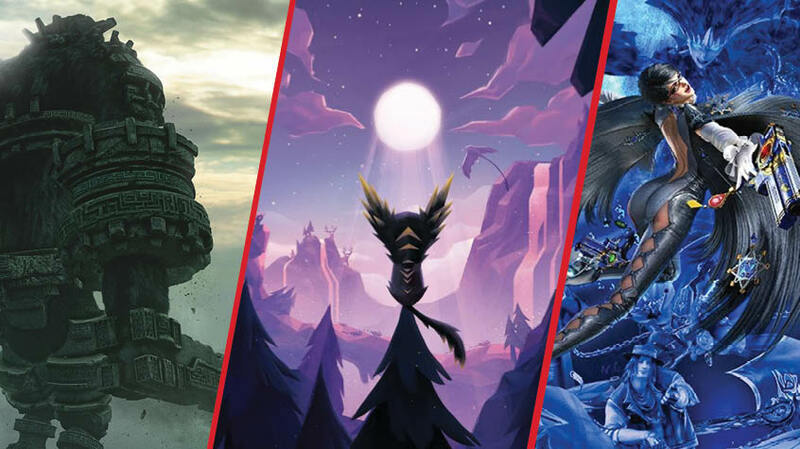 The game received high praises in 2016 when it was released on the PlayStation platforms and will make its debut on the Nintendo Switch. 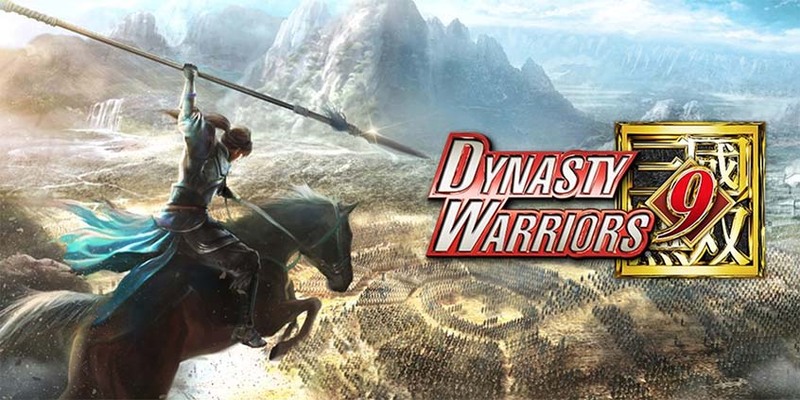 Dynasty Warriors 9 will introduce an open world environment to the series. A traversable map will be implemented for players to freely roam on foot, horseback, or boat. A day-night cycle and dynamic weather system will also be featured in the game. Time and weather now change in real time, and enemy vision will be affected by both. 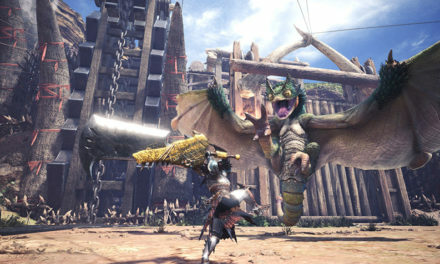 The map will advance in time when main story missions are completed, but are described as having a “high degree of difficulty,” which can be lowered by completing associated side missions. Players will also be able to customize and decorate hideouts with furniture bought from merchants. 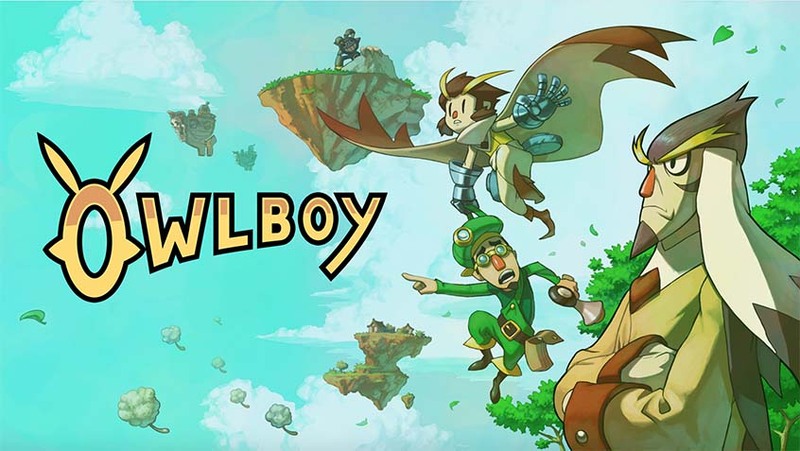 Owlboy is a classic platform-adventure game set in a brand new world in the clouds. The player controls Otus, a member of an owl–human hybrid race called the Owls. When Otus’s village is attacked by a band of pirates, he sets out on a journey with his friends to save it. He is capable of flying and carrying allies, each having their unique weapons and abilities. 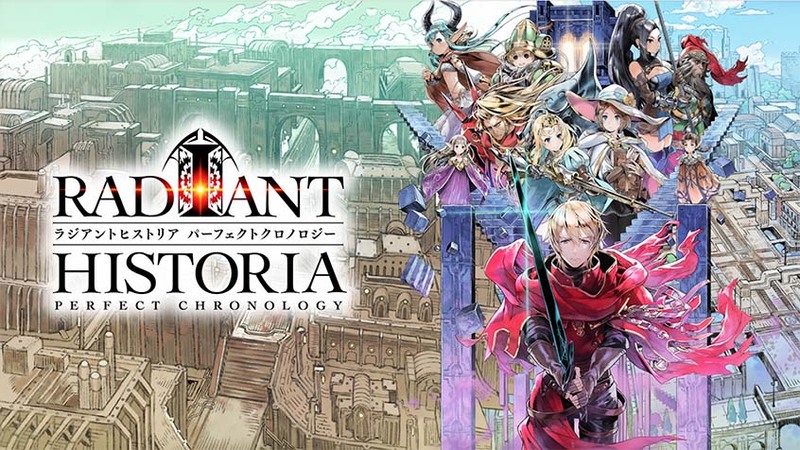 Radiant Historia: Perfect Chronology is expanded from the original Nintendo 3DS game and contains added gameplay/story content. 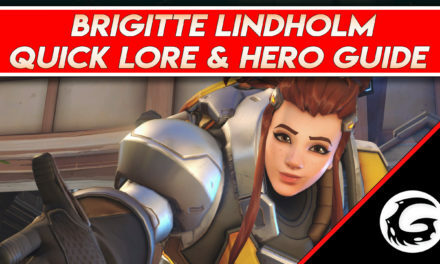 Redesigned character art, new character voice-overs, music from the original composer, Yoko Shimomura, and additional difficulty settings, will enhance the player’s experience. This title also features “Perfect” and “Append” modes. Append mode allows the player to beat the original game before having the option to start a new game with the added content, while Perfect mode lets gamers play through the game with the inclusion of the new content from the beginning. 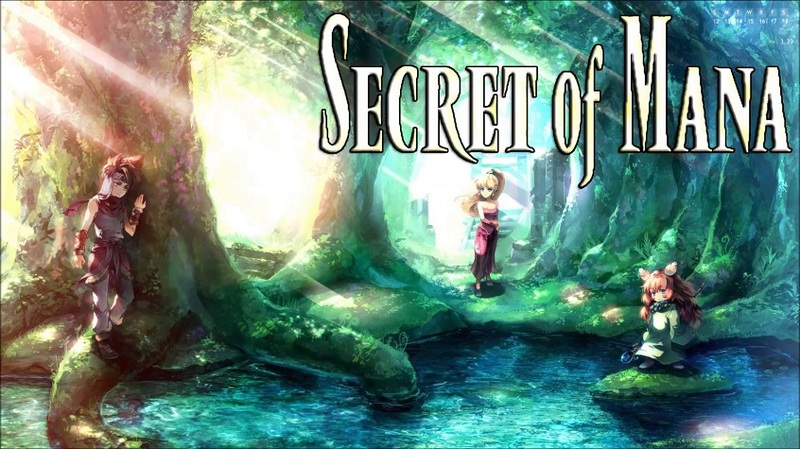 Secret of Mana will be a full 3D remake of the original 1993 title. 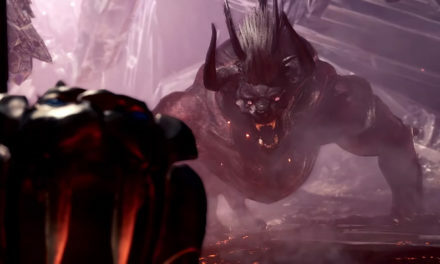 The game will retain its long-held charm, but will also have upgraded gameplay for modern platforms and a newly arranged musical score. 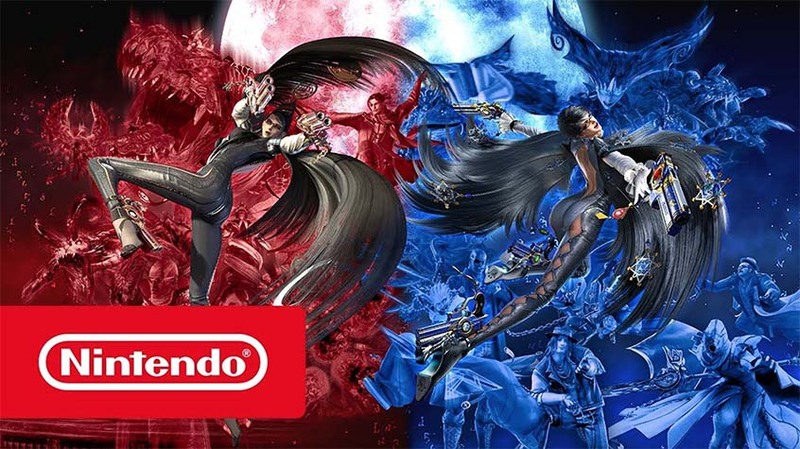 Both Bayonetta games will be coming to the Switch. Porting over the Wii U version of Bayonetta 2 will include with it the original game. New features will also be coming to Bayonetta 2 that include local/online play for Tag Climax game mode, support amiibo, and the ability to record gameplay. 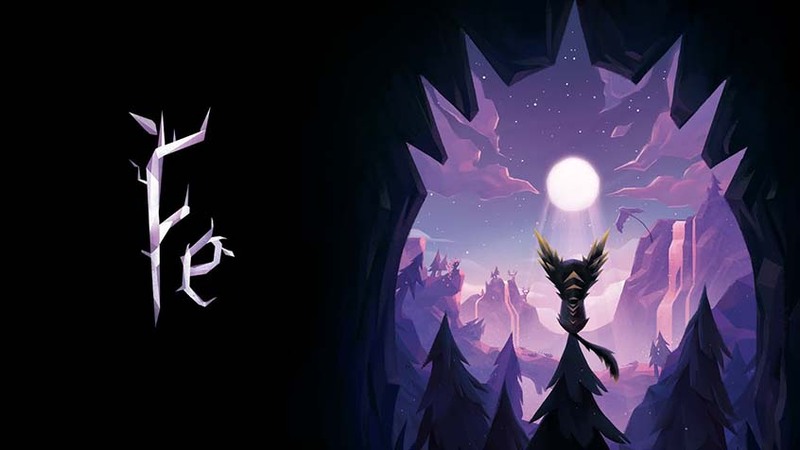 Fe, one of the most anticipated games for 2018, is an action-adventure game in which the player controls Fe, a fox-like creature. The forest creatures are being attacked by the Silent Ones. Fe is able to sing to other creatures and objects as to gain their help. The game has been noted to have minimal instructions, requiring the player to experiment and to perceive the forest’s ecosystem to determine how to progress, instead of a set of objectives. 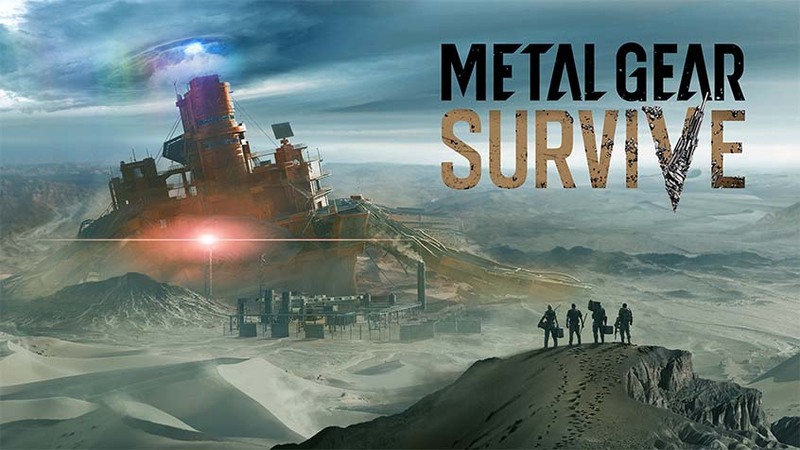 Metal Gear Survive is set between Metal Gear Solid V: Ground Zeroes and Metal Gear Solid V: The Phantom Pain following the evacuation of Big Boss and Kazuhira Miller from the besieged Mother Base, a wormhole opens in the sky and absorbs the offshore plant as well as the remaining Militaires Sans Frontières soldiers. The soldiers are transported to an alternate reality along with the remains of Mother Base, to find the world full of hostile, crystalline zombie-like entities known as “creatures.” The game will feature a cooperative multiplayer mode, in which the player can be joined by up to three other players to explore the game’s world and to complete missions. The Cooperative first-person shooter, and sequel to 2011’s Payday: The Heist, is coming to the Nintendo Switch. 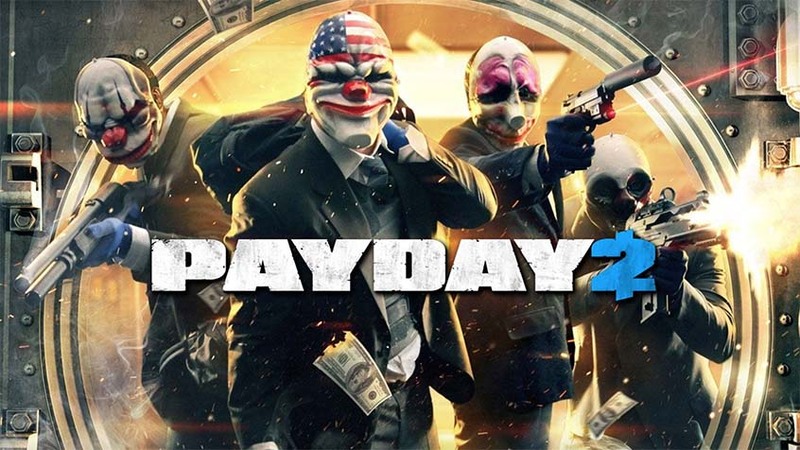 Payday 2 is set two years after the events of the previous game. A new gang comes to the Washington, D.C. area to perform another heisting spree. The player can choose one of the gang’s nineteen members and perform heists alone, or with up to three teammates,whether they be friends or AI.